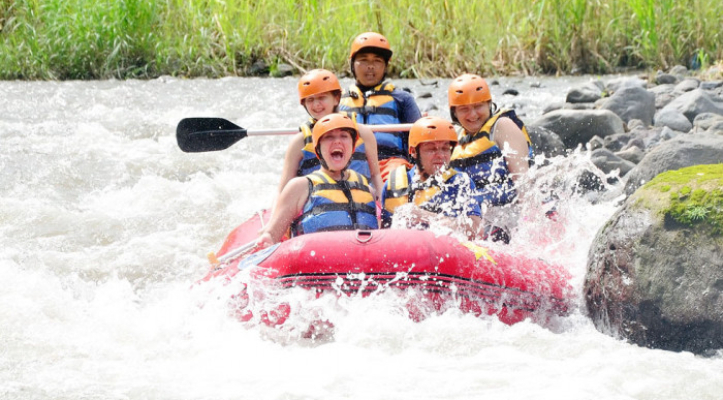 It is the biggest , widest and longest river in the east Bali and the river class is categories III up to IV. 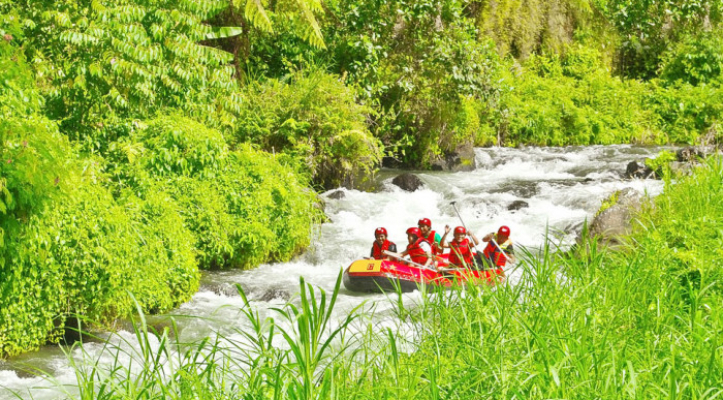 Telaga Waja River which is considered holy by the local people, is located in perfect spot, following 16 kilometers is completed in around 2.5 hours continuously though one of the island's most spectacular rural scenery. 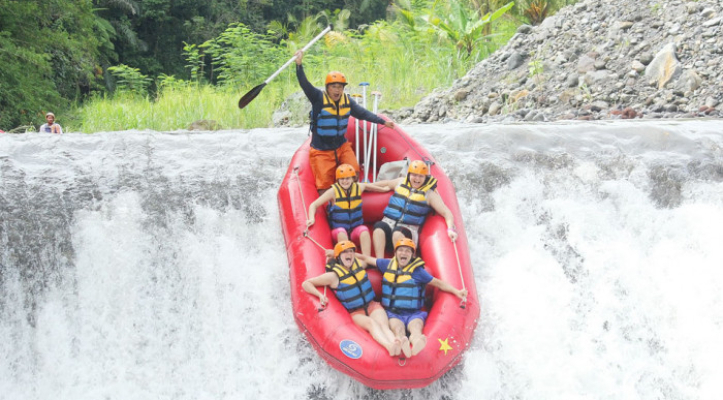 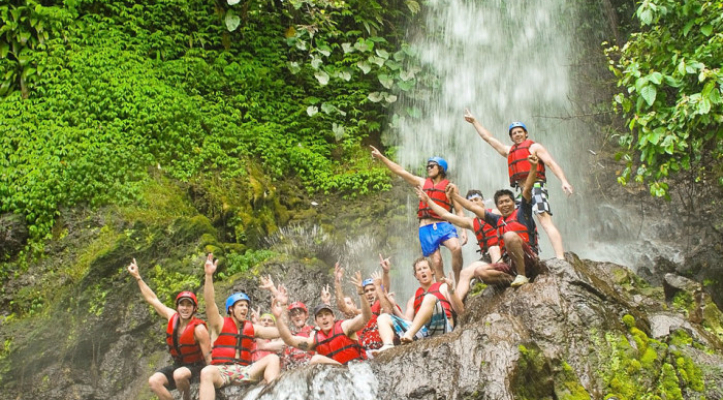 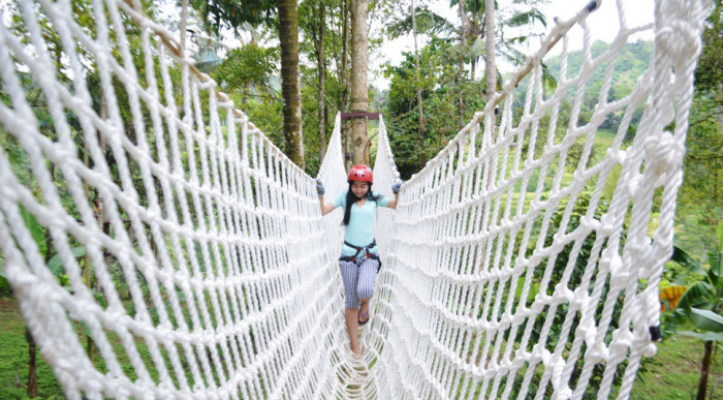 With river categories from III to IV, there is no doubt that Telaga Waja River over you the real meaning of Adventure which means excitement that you had never imagined during you stay in Bali. 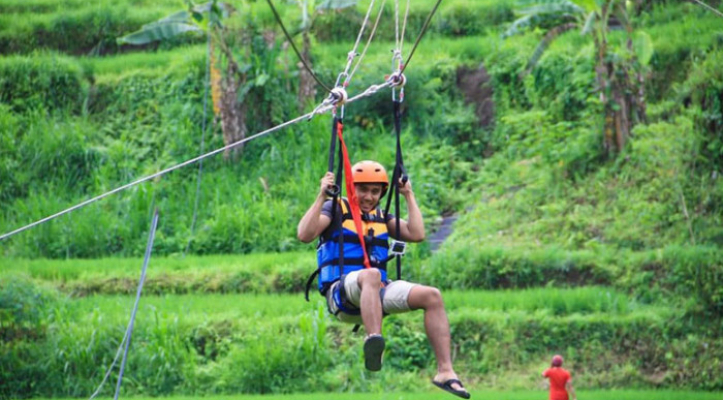 Other advantages that you can get only from our company are 5 minutes rice paddy walking from the starting point to the river and the short and easy access to the finish point.